We can also offer bespoke solutions – any solution for any budget! Upgrade your existing lighting bars to work with LEDs! 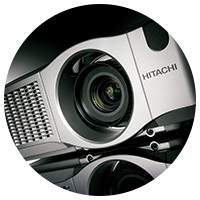 We specialise in updating older systems to work with the latest range of low power, high output LED fixtures. 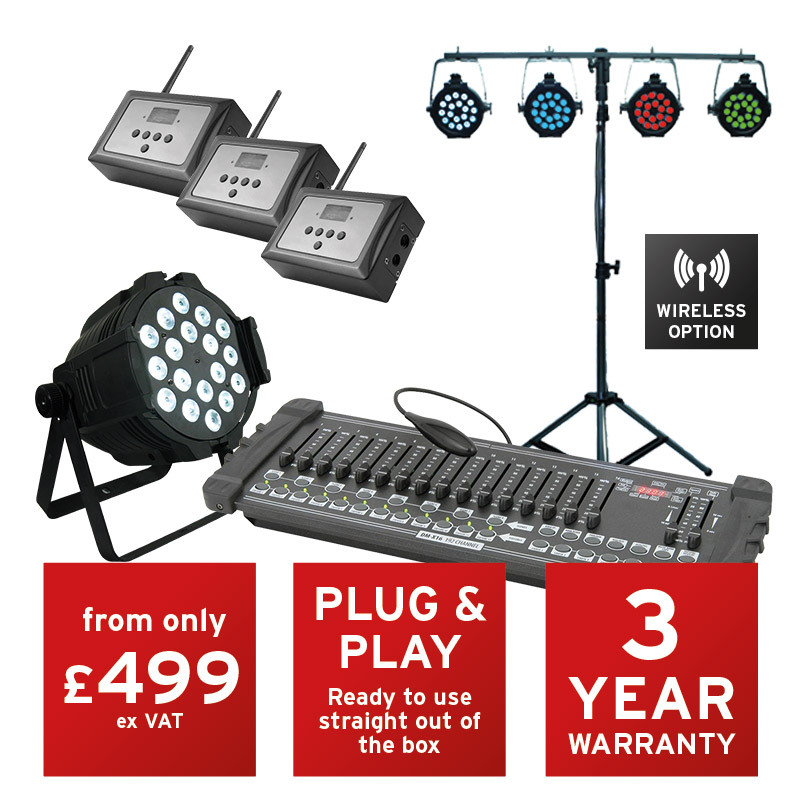 Fantastic trade-in offers for ANY & ALL Stage Lighting Equipment. Any age, any condition, nothing refused! 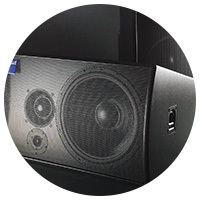 We can supply any system with a wireless control pack, so you don’t need to worry about trailing cables between the control desk and the lights. 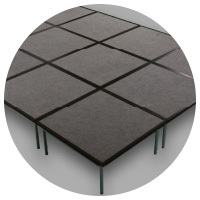 This makes the system quick and easy to set-up and removes the potential trip hazard. LED technology is ideal for portable systems, since LED fixtures draw very little power and they don’t get hot. We supply every system with a wireless control pack, so you don’t need to worry about trailing cables between the control desk and the lights. This makes the system quick and easy to set-up and removes the potential trip hazard. And we pre-configure every system so you can use it straight out of the box – no set-up required! *Wireless transmitters and receivers mean no trailing control cables – simpler to set-up and no trip hazard. *Wireless transmitters and receivers mean no trailing control cables – simpler set-up and no trip hazard. No need for costly re-wiring when the system needs to be modified or extended. Add additional lights as and when required – new lighting fixtures are easily ‘patched-in’ to the existing set-up. Safer to handle, safer near small children & safer near combustible materials. No more lamps to change or filters to clean. Professional quality LED fixtures have an estimated life of over 50,000 hours. LED ‘wash light’ & ‘beam’ fixtures contain multicolour LEDs which can be controlled via the lighting control desk, so no need to change coloured filters when you need a different colour. No more blown lamps at inconvenient moments. Similar in style to a conventional incandescent wash light, but using LED technology. Using a suitable lighting control desk, the colour and brightness can be controlled remotely. 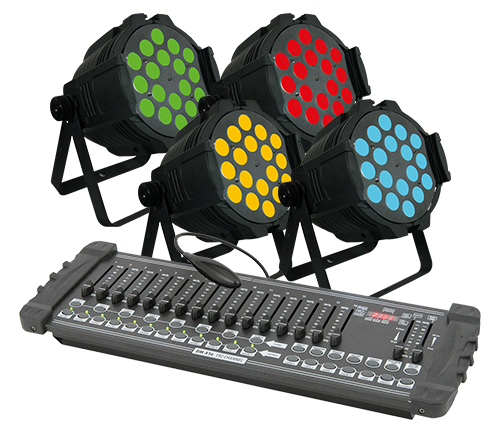 Many Par Can fixtures can also be configured in ‘sound to light’ mode, so that the colour and brightness follow the music. 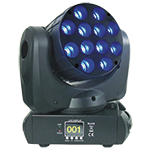 Our range of theatrical PAR Cans are extremely bright, not to be confused with cheap and cheerful disco lights. Par Cans are most commonly available in 3 types – Tri, Quad or Hex. 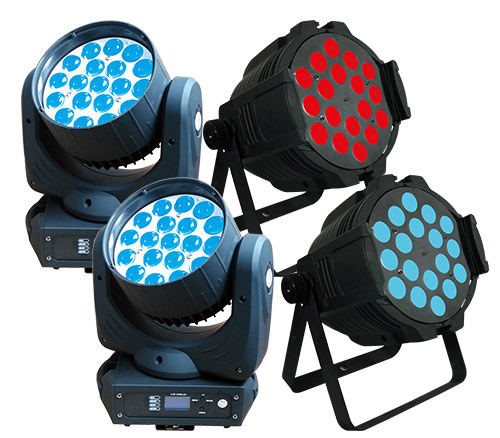 Tri lights have 3 colours available – red, green and blue. 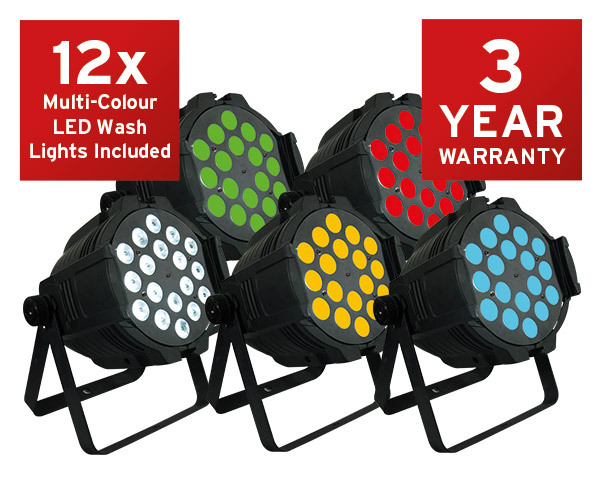 Quad lights have 4 colours – red, green, blue and white. 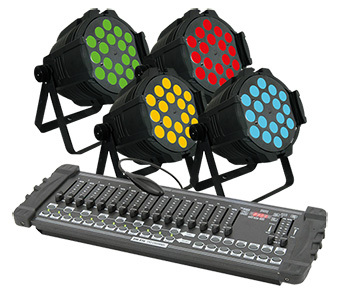 Hex lights have 6 colours – red, green, blue, white, amber and UV. A profile fixture allows a perfect beam or ‘pool’ of light to be projected and for this reason they are sometimes referred to as ‘spotlights’. The size of the pool can be changed, sometimes with a zoom facility, but generally by changing lenses in the nose of the fixture. Available as a pure white or multi-colour output. 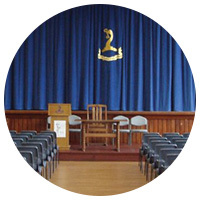 Profile fixtures also allow the use of ‘gobos’ – a gobo is a glass or metal disc incorporating a design, eg a logo, which can be projected onto a wall or floor (Please ask for a copy of our “What is a Gobo” information sheet.) Using a suitable lighting control desk, the colour and brightness can be controlled remotely. Many Profile fixtures can also be configured in ‘sound to light’ mode, so that the colour and brightness follow the music. Lying somewhere between a Par Can and a Profile fixture, Fresnel/PC lights project a distinct beam of light, although with less control and less well defined edges than a Profile fixture. 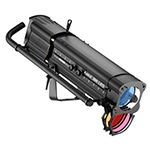 Cheaper Fresnel/PC fixtures offer a manual zoom facility (set-up with a control knob on the light itself), but some fixtures offer a motorised remote zoom adjustment, controlled via the desk. Available as a pure white or multi-colour output. Using a suitable lighting control desk, the colour and brightness can be controlled remotely. Many Fresnel/PC fixtures can also be configured in ‘sound to light’ mode, so that the colour and brightness follow the music. 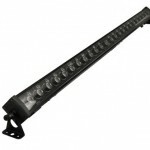 A linear bar of lights, ideal for uplighting or downlighting flat areas such as drapes or scenery. Using a suitable lighting control desk, the colour and brightness can be controlled remotely. Many Strip/Batten/Bar fixtures can also be configured in ‘sound to light’ mode, so that the colour and brightness follow the music. Similar to a Par Can fixture, where the colours can be controlled, but with further control functions allowing the beam to be directed up, down, left or right. Some Moving Head Wash fixtures also allow the size of the beam to be adjusted with a ‘zoom’ facility controlled from the desk. Using a suitable lighting control desk, all of these functions can be controlled remotely. A very versatile light with a range of pre-installed colours and patterns which can be controlled by the lighting desk, as well as allowing the beam to be directed up, down, left or right. Some Moving Head Beam fixtures also allow bespoke metal or glass gobos to be inserted, eg for showing special theatrical effects, logos, etc. These are large panel-type LED fixtures, suitable for wash lighting a wide area or creating dramatic effects. Using a suitable lighting control desk, the colour and brightness can be controlled remotely. Many Blinder and Matrix Panel fixtures can also be configured in ‘sound to light’ mode, so that the colour and brightness follow the music. A Follow Spot is normally placed on a tripod and allows you to track a performer around the stage or even around the room. Traditional non-LED follow spots tend to run VERY hot and can be tiring to use for this reason. They also contain expensive lamps, which are easily blown if the light is moved or struck with any force while the lamp is warming-up, running, or cooling down. 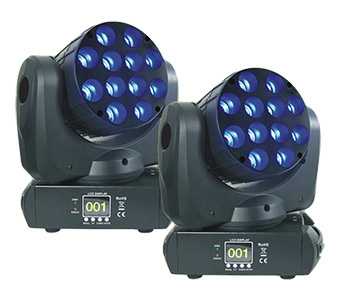 LED follow spots, on the other hand, run cool and use far less power, plus there are no exploding lamps! Are all LED Fixtures the same? No! Quite apart from the various types mentioned above, brightness and build quality can vary enormously. Brightness – Some manufactures will quote brightness, but many do not. Even where a figure is quoted it can’t necessarily be taken at face value, since the different colour LED groups emit at different wavelengths with different energy levels. Also, not all manufacturers take the measurement at the same distance from the light, eg one may quote a brightness figure at 2m from the fixture, while another quotes the output at 3m or 5m. A better guide may be the power rating of the fixture in Watts (W), but again this needs to be treated with caution since an inefficient fixture may have a higher power consumption, but lower brightness. Build Quality – An LED lighting fixture is only as good as the components used to build it, the LEDs themselves and their power supplies being the most critical components. There are, unfortunately, a lot of “cheap and nasty” LED fixtures on the market, which may look good on paper but have an appallingly high failure rate. It is difficult to generalise, but we will happily advise on brands and types to consider/avoid – please enquire. Do I still need conventional incandescent lighting fixtures? There are now very few applications which are not suitable for LED fixtures. They are ideal for coloured wash-lighting and spot-lighting for the reasons outlined above. In the vast majority of circumstances a GOOD QUALITY LED FIXTURE will provide the best combination of versatility, brightness and power consumption. Please ask if you’re unsure – we can still source a variety of conventional lighting to use alongside the latest range of high quality LED fixtures. How do I control the lighting? Modern lighting systems (LED and incandescent tungsten/halogen dimmers) are controlled via “DMX” – a simple cabling system that connects all of the fixtures together and allows them to be controlled from a single lighting control desk. The desk typically allows each fixture to be controlled individually, although several can be grouped together if required. In the case of incandescent fixtures it is generally only possible to control the brightness, from full off to full on. For LED fixtures, however, the colour and brightness can be controlled, along-with additional functions typically including strobe, zoom, left/right/up/down movement and sound-to-light modes. The latter function is ideal for musical performances, dance classes, discos, etc, where the lights follow the beat of the music. Many lighting desks can also be pre-programmed, so that a series of complex preset scenes can be called up at the touch of a button, if required. We typically recommend opting for a larger lighting control desk than you actually need, to allow room for expansion later. I don’t have a lighting system at present – what exactly do I need and what will it cost? As a bare minimum you will need some lights and a desk to control them. Many installations don’t need anything more than Par Can wash lights and a simple control desk. We generally have a Special Offer for this type of package – Please see our website >> We would generally recommend at least four lights, but we have done smaller installations with as few as two lights. The lights can be placed on the floor, hung from one or more portable T-Bar tripods or attached to the walls or ceiling. Generally, however, we would recommend installing a dedicated lighting bar, which allows the lighting fixtures to be moved around and easily redirected. 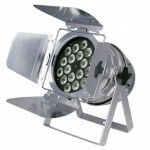 It also allows additional lighting fixtures to be added later (either purchased or hired in for specific productions). Wherever they are positioned, the lights will need to be powered and controlled. Trailing cables can be used for portable installations (floor or tripod mounted), but a permanent mains power supply will need to be installed for fixed lights (wall, ceiling or dedicated lighting bar). Our Special Offer lighting packages will generally include this service within the price. Larger installations may require multiple lighting bars or even a lighting grid. These installations would generally include a wider range of lighting fixtures (ie wash lights, fresnel lights, profiles, etc) and as such each client’s requirements will be unique. We are always happy to undertake a site survey and demonstrate some of the lighting fixtures and control desks so you can make an informed decision. I already have a lighting system, but I don’t know if it’s compatible with LED lighting fixtures. We carry out a lot of ‘upgrade’ installations, where a client wishes to add LEDs to their existing lighting set-up. Some clients want to replace their entire system with LEDs, but others want to retain their existing incandescent tungsten/halogen lights and use them alongside new LED fixtures. Both scenarios are possible, but we would generally need to undertake a site survey to establish precisely what would be required. 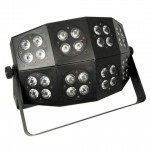 So how can Active help me with my stage lighting? As lighting specialists, we can help you to understand the options available to you, to get the best out of your budget. No two lighting installations are the same. Some of our customers have no lighting system at all, some have existing systems that need to be augmented or updated, some have restricted space or other physical limitations and some have existing (frequently condemned) systems that need to be isolated and/or removed. Whatever your requirements, we are here to help.